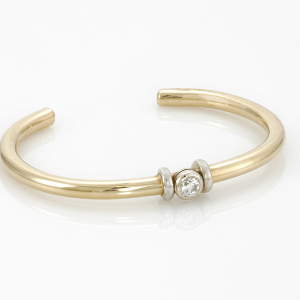 You are here: Home / Gemstones / What is the birthstone for December? 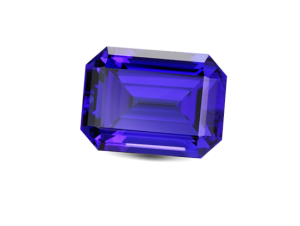 Tanzanite was often bought as a Sapphire substitute. An extraordinary, unique and beautiful gemston,e that is only mined in one place on the globe. 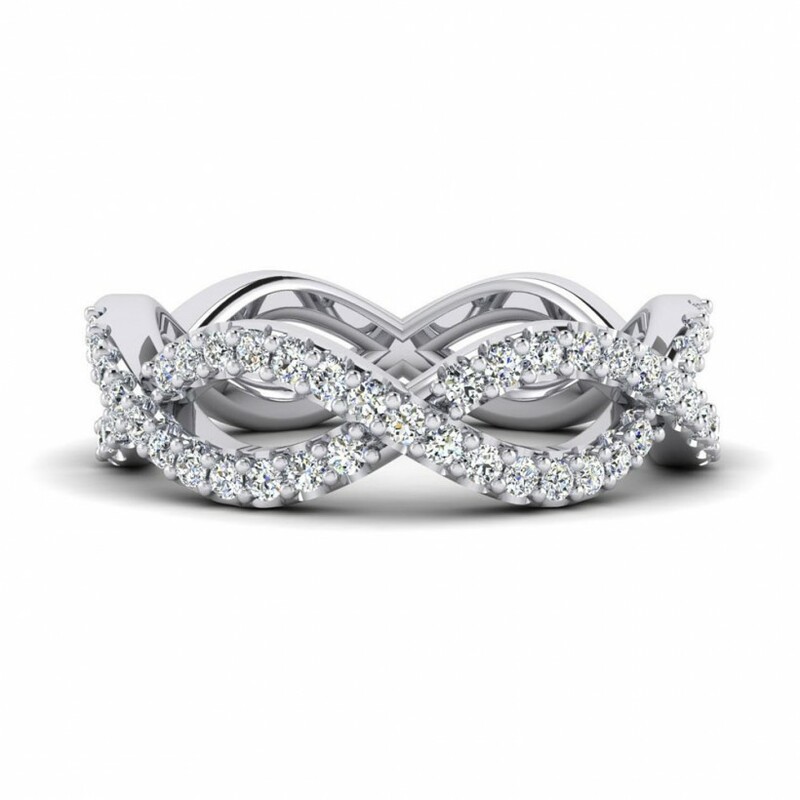 It is believed to bring visions, and gives the wearer the ability to speak the truth. It has many shades of ultramarine blue to a light violet blue hue. 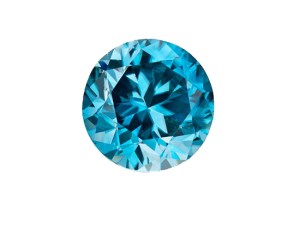 Blue zircon is a beautiful natural stone, and the heaviest gemstone. It has great brilliance and intense fire. Blue Zircon is said to protect travelers from illness and injury and can cure insomnia. The turquoise blue color is remarkable. 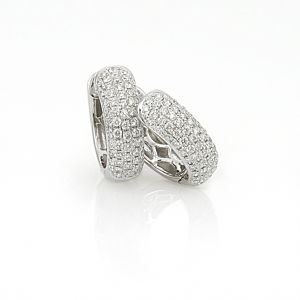 One of the oldest gemstones, the word itself comes from the French expression, Pierre tourques or Turkish stone. Turquoise is used by native American Indians to make stunning jewelry for centuries. « What is the birthstone for November?